Enhance your career prospects by taking on an internship at Morgan Stanley Company. Morgan Stanley offers a variety of internships and full-time opportunities for students, who are ready to grow their careers. 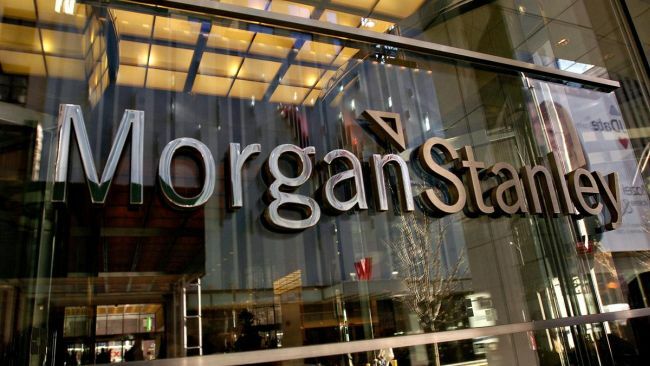 Morgan Stanley is an American multinational investment bank and financial services company and offers record keeping, financial reporting, trade execution, currency conversion and participant support for stock options, restricted stock awards. Gain valuable access to internship opportunities available in Morgan Stanley. Search for internships quickly and easily through our list and find the best one that’s right for you!! The Morgan Stanley is now inviting students for its internship program named as Wealth Management Intern fall 2018. To be a part of this internship, candidates must have high school diploma as well as Strong analytical skills and ability to interpret. Through this internship, The Morgan Stanley will offer a comprehensive benefits package to reflect the dedication and contributions of employees. Morgan Stanley is glad to offer its internship program named as Morgan Stanley Campus Recruiter/Manager Intern for the academic year 2018. The internships are open to those candidates who have bachelor’s degree and the minimum of 2-4 years of demonstrated, relevant experience. A Morgan Stanley internship gives you a unique opportunity to learn a lot by working side by side with the experts. Morgan Stanley is looking for interns who have the ability to work on a team, strong analytic skill, interpersonal skills and strong desire to gain further understanding of the global wealth management business. To apply, candidates must have high school diploma. Through this opportunity, candidates will gain industry and organizational knowledge through daily business interactions and job assignments. Morgan Stanley is happy to announce its internship program named as Wealth Management Intern at Illinois-Lisle fall 2018. To be eligible, candidates must have high school diploma and effective communication and interpersonal skills. As a wealth management intern, you can take part in a firm-wide orientation where you’ll learn about its culture, as well as the benefits and responsibilities of being a member of Morgan Stanley. Morgan Stanley is now offering an opportunity through its internship program named as Wealth Management Intern at Illinois-Oak Brook. To apply, candidates must have high school diploma as well as effective communication and interpersonal skills (both written and verbal). As a wealth management intern at Morgan Stanley, candidates will gain industry and organizational knowledge through daily business interactions and job assignments. Morgan Stanley is seeking a Recruiter/Manager intern for its unique internship program named as Wealth Management Intern at Texas-Plano fall 2018. To be eligible, the candidates must have high school diploma as well as a minimum of 2-4 years of demonstrated, relevant experience. This internship will provide you valuable experience and expertise that can help you secure your dream job in the Morgan Stanley. Morgan Staley is happy to offer its internship program named as Wealth Management Intern at California-Roseville fall 2018. The internships are open to those candidates who have high school diploma and strong analytical skills and ability to interpret. The Wealth Management Intern at California-Roseville Program represents a unique opportunity to fully immerse you in the Morgan Staley culture. 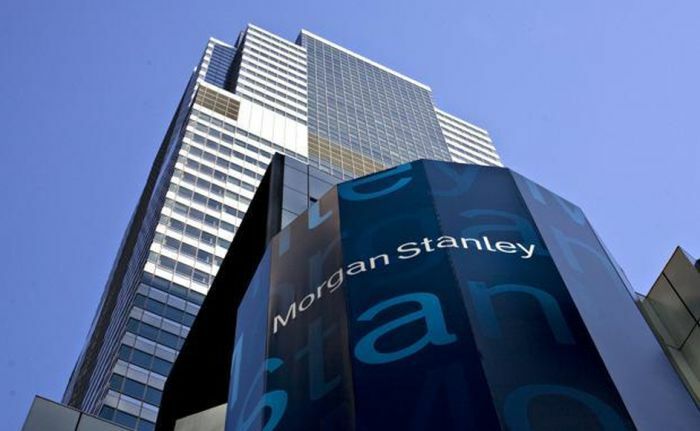 Morgan Stanley is seeking interns who have the ability to work on a team, strong analytic skill, interpersonal skills and strong desire to gain further knowledge of global wealth management business. To apply, candidates must have high school diploma as well as strong analytical skills and ability to interpret. The program starts with an orientation where you’ll learn about its culture, as well as the benefits and responsibilities of being a member of Morgan Stanley.